Hop to it! Get the family together these Easter school holidays and enjoy a wonderful range of egg-citing events in and around Melbourne. Choose from indulgent chocolate experiences, charity events, Easter egg hunts and so much more! 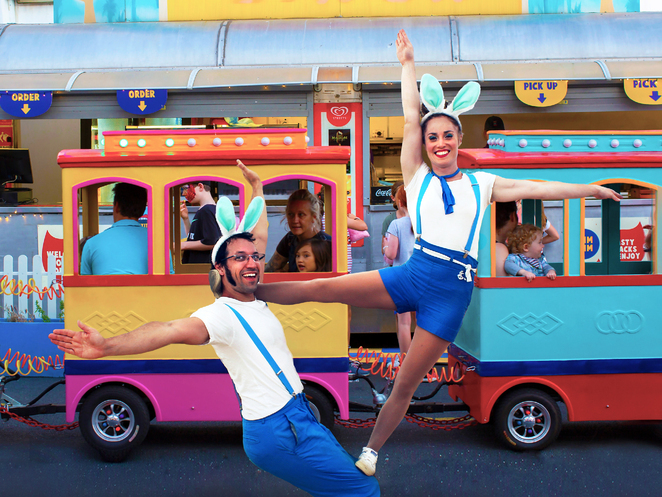 Here's your ultimate guide to Easter in Melbourne! 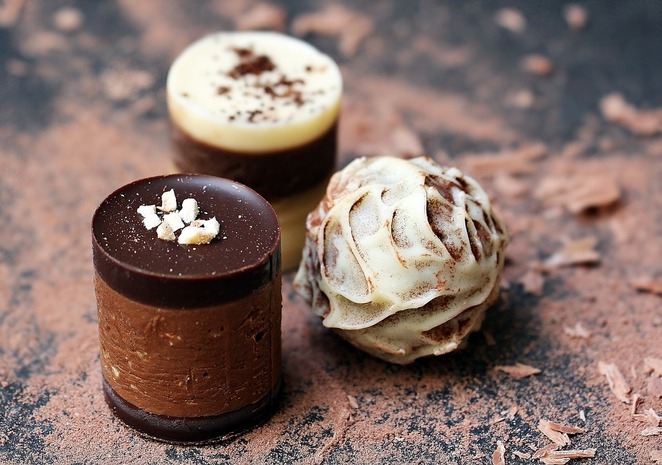 The amazing Foodi crew is presenting their popular chocolate walking tour throughout the school holidays! It's three hours of sugary goodness and includes delicious tastings. Secure your place here. A colourful and sweet celebration of delicious candy and desserts in the CBD. Capture fabulous Instagram photos and indulge in a treat at the dessert bar! Plan your visit here. Prepare for your Easter festivities with a trip to South Melbourne Market! Don't miss the Easter Bunny, Easter gifts and treats and so much more! Check out what's on here. Disappear down the rabbit hole and pull up a chair at the Mad Hatter's table as he once again sets the scene for an indulgent afternoon high tea - only 'madder' this time! Check out the menu here. When Easter arrives, make sure to get to the Park in time for The Great Luna Park Easter Egg Hunt happening on two days back-to-back. This year, all the choco-mad kids can once again hunt for more than 30,000 Chocolatier eggs. Get your ticket now here. Melbourne Zoo is offering an Easter Egg Hunt with a prehistoric twist! Follow the clues and find the dinosaur and bird nests around the zoo. Find out more here. Escape the city and enjoy a scenic train ride, an easter egg hunt, fun kids activities and more at The Bellarine Railway. Book your ticket here. The annual Good Friday Appeal raises funds for the Royal Children's Hospital. Find out how you can support this great cause here. Make the most of Easter Family Fun in Melbourne by staying at Crowne Plaza Melbourne. Only steps away from the restaurants and bars of the South Wharf Precinct, CBD shopping, and South Melbourne, it's a great place to kick off your Easter adventure. 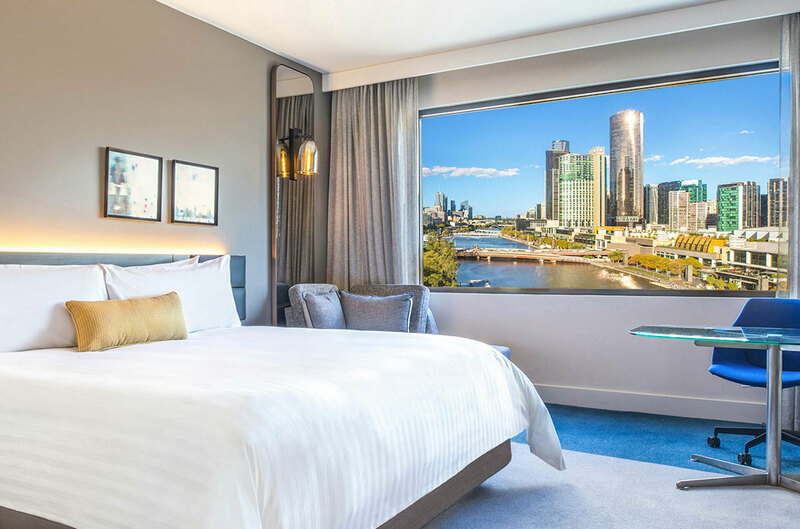 Enjoy complimentary wi-fi access and stay in the refurbished Riverview and Skyline Riverview Rooms which offer spectacular views of the iconic Yarra River. Book your stay during the Easter School Holidays and you can take advantage of up to 35% off! The sale is on now and you can book your stay at any time from 15 March to 30 June 2019. Sale ends 26 April 2019.